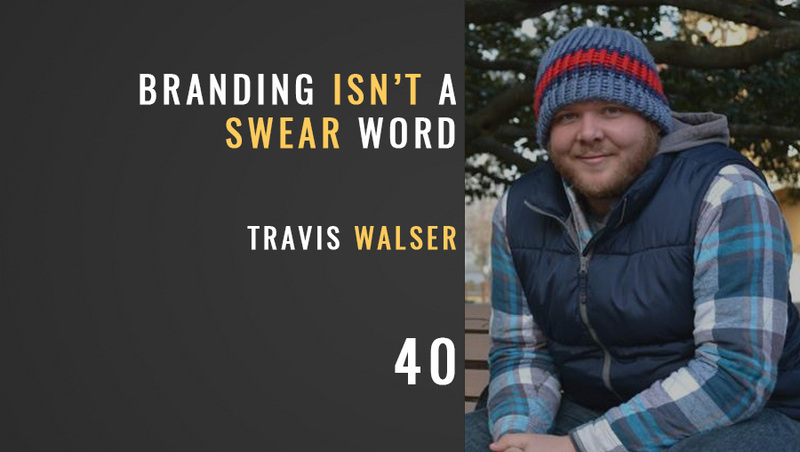 Travis Walser is the Lead Graphic Designer at Olive Baptist Church in Pensacola, FL. He works with the creative team to bring strong branding to the church and has lead the way on a recent rebrand that looks amazing! 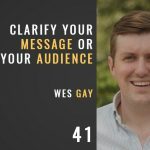 He also has a YouTube show aimed at training church leaders to communicate a better story. 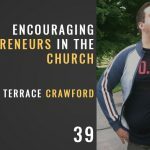 Travis and I discuss branding in the church in this episode!